The world’s best women from 17 countries fought it out in Birmingham, England, for the prestigious titles of Miss Universe (Physique) and Miss Universe (Figure). This year brought forth a fantastic crop of new young women and all categories were closely fought with a total of 53 competitors. GMV captured all the exciting action with our 2 cameras. 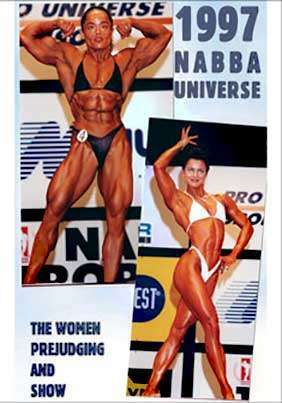 This year’s overall champions were CLAUDIA MÜLHAUS (Figure) and PATRICIA VELDMAN (Physique).